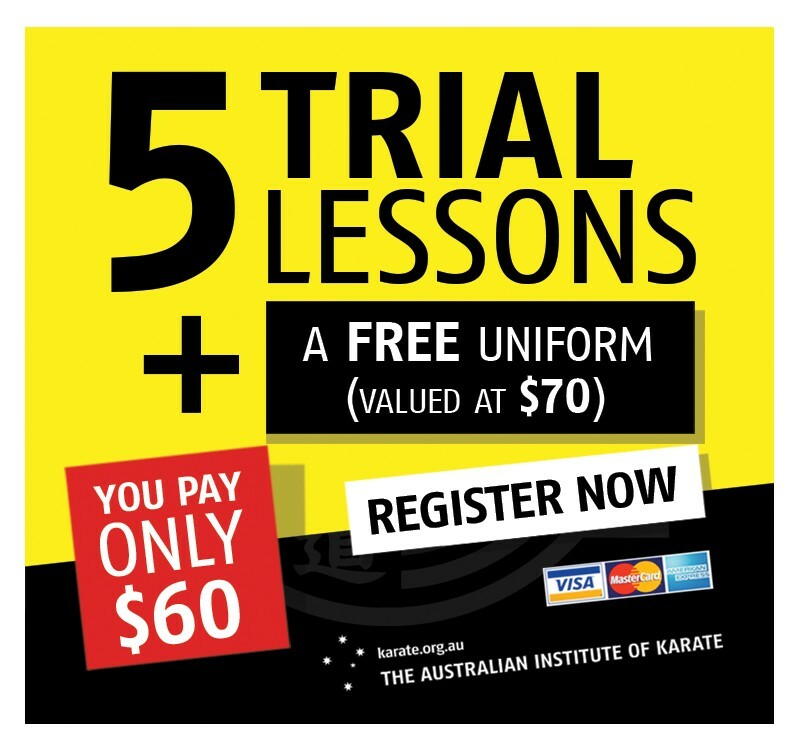 The Karate Institute has been approved for the NSW Active Kids initiative. 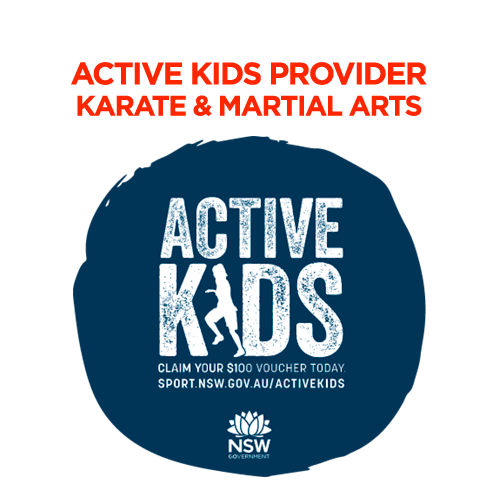 Claim your voucher today at www.sport.nsw.gov.au/activekids and receive your $100 voucher. From 31 January 2018, parents, guardians and carers can apply for a $100 voucher per calendar year for each student enrolled in school.